Mark Pearson started his real estate career in 1989 as an on-site sales representative for a small homebuilder in Maryland. He worked in the field as a sales representative and construction supervisor. At the management level he has been involved in sales and marketing, operations, purchasing, production, land acquisition, and land development. Mark lived and worked summers at the beach while studying business administration at the University of Maryland and always dreamed about making the move permanent. 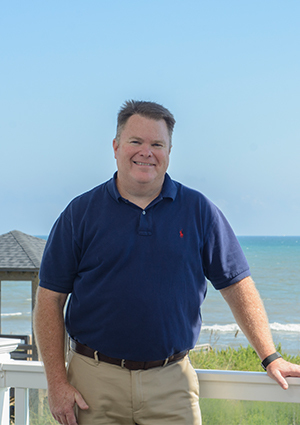 In 2002, he and his wife made the decision to relocate to the Outer Banks so they and their children could enjoy year-round the relaxed, outdoors-oriented quality of life possible on these beautiful barrier islands. If you are considering a similar move, or if you wish to explore investment opportunities available on the Outer Banks, give Mark a call. No listings for this agent available.